We love hearing from Vahsholtz cousins, both near and far. 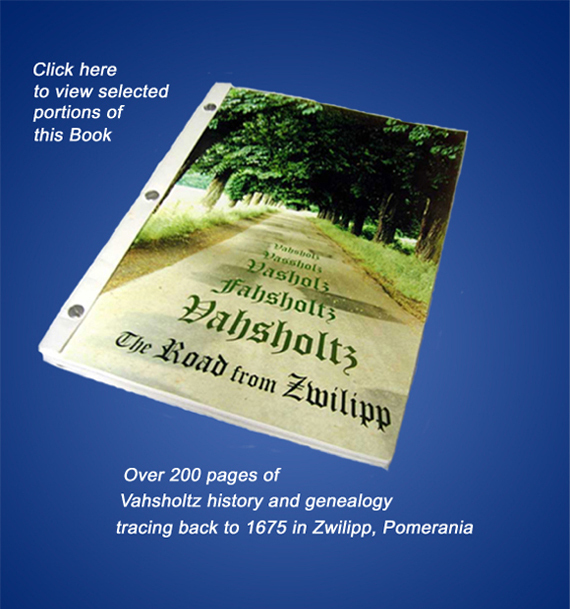 Chances are, if your name is Vahsholtz (or Vasholtz, Vassolz, Fahsholtz, or the like) you are related, and a Vahsholtz cousin! Drop us a note below, and the Vahsholtz cousins response team will get back to you.